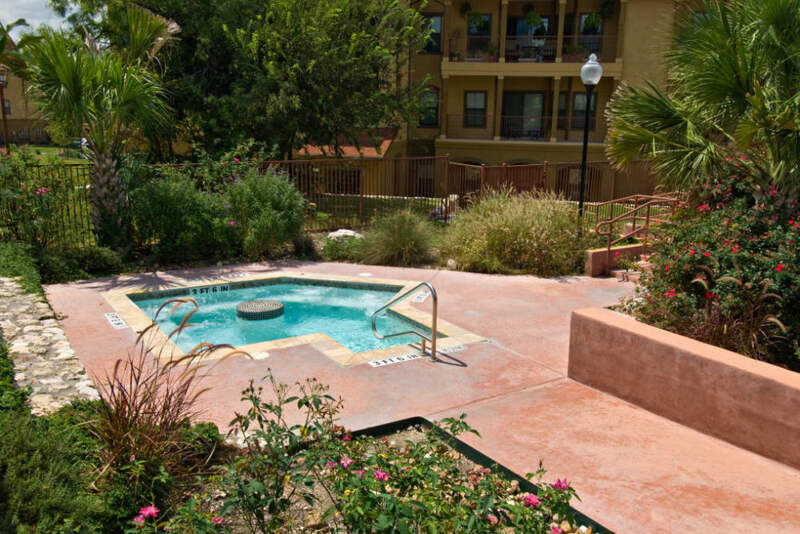 If you are searching for an apartment for rent in San Antonio, Texas, you’ve come to the right place. 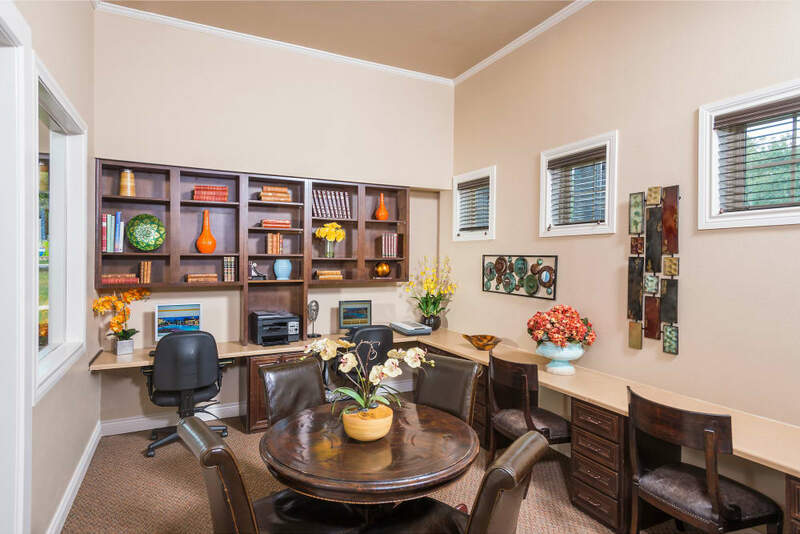 A life of luxury awaits just inside the gates at Villas at Medical Center. 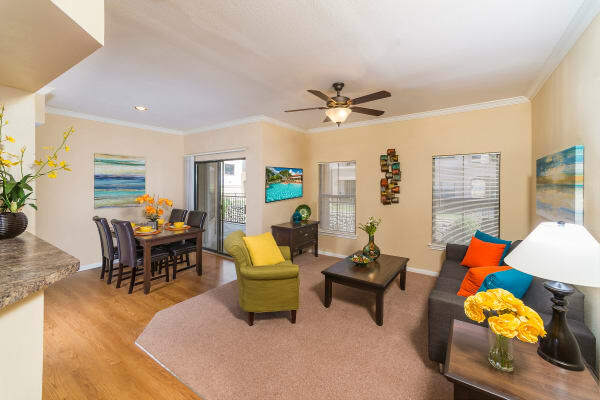 Complete with essential features and modern finishes, our one, two, and three bedroom floor plans offer the space you need to live your best life. 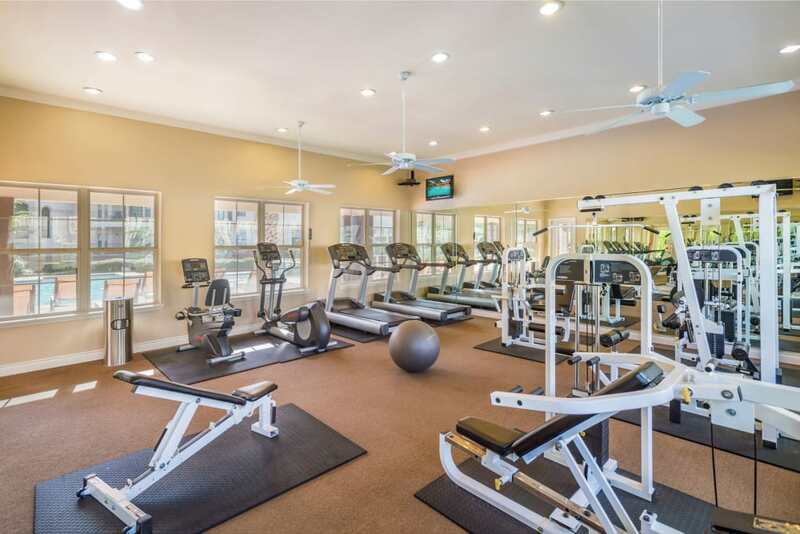 Here, modern interiors meet resort-style amenities. 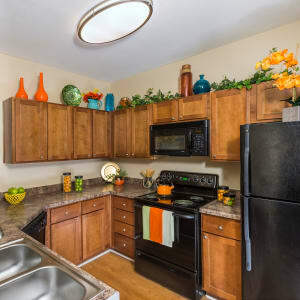 Enjoy a variety of upscale features, including a chef’s kitchen and in-home washer and dryer. 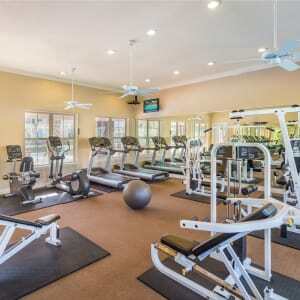 Your New Space – Where comfort and style go hand-in-hand. All of the Extras – Relax, refresh, and rejuvenate. 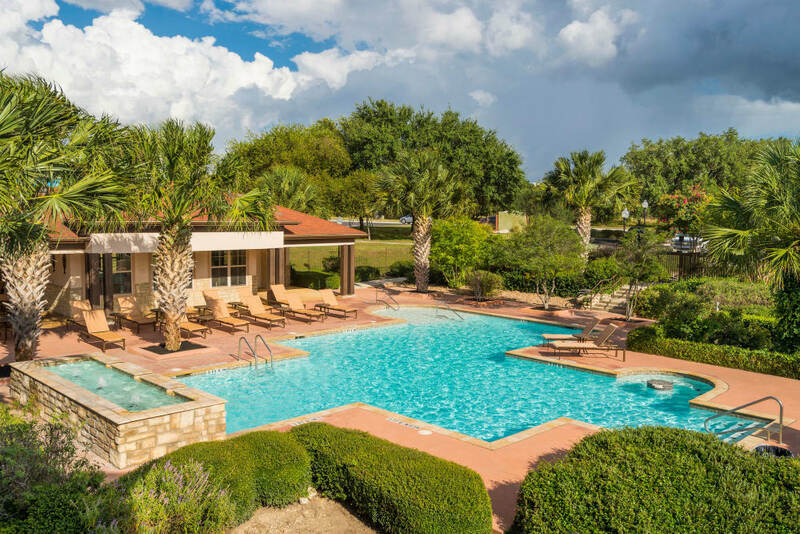 Explore the Neighborhood – Northwest San Antonio at your fingertips. 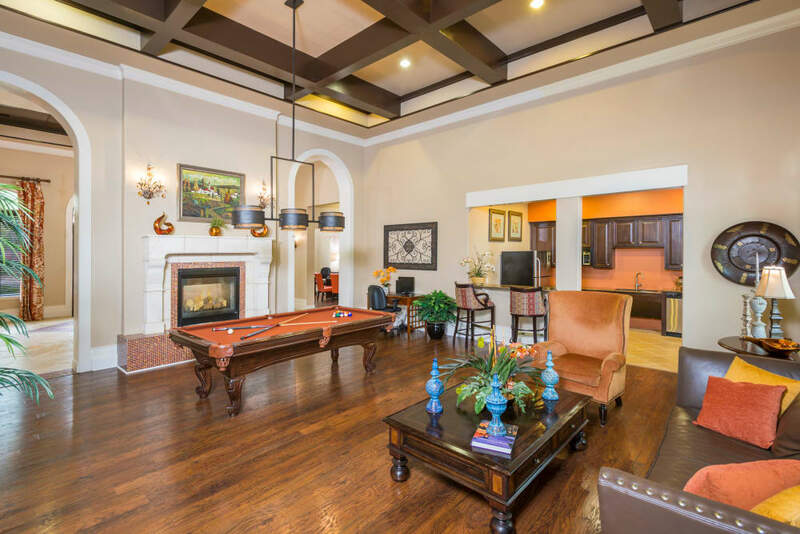 Bring your pets with you to your new home and enjoy not only a home designed for your lifestyle, but a whole community. 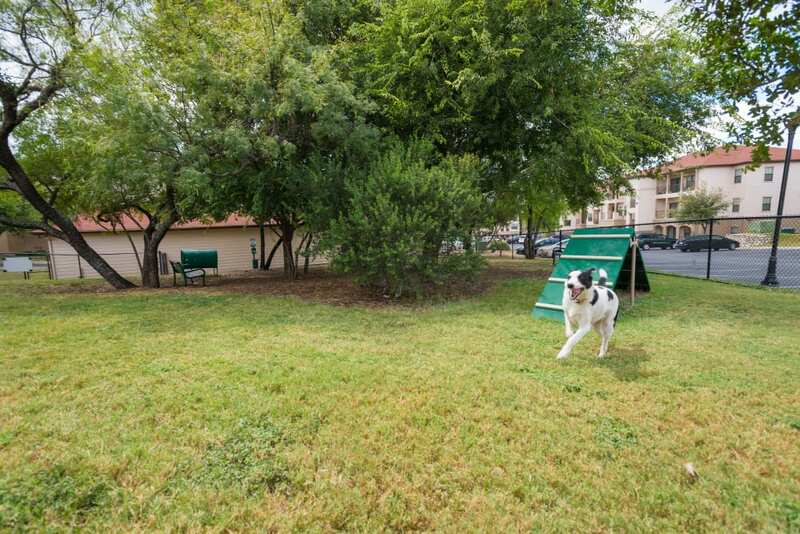 With sprawling green lawns and an onsite dog park for your pup to run free, you’ll love sharing an apartment with your four-legged friend. 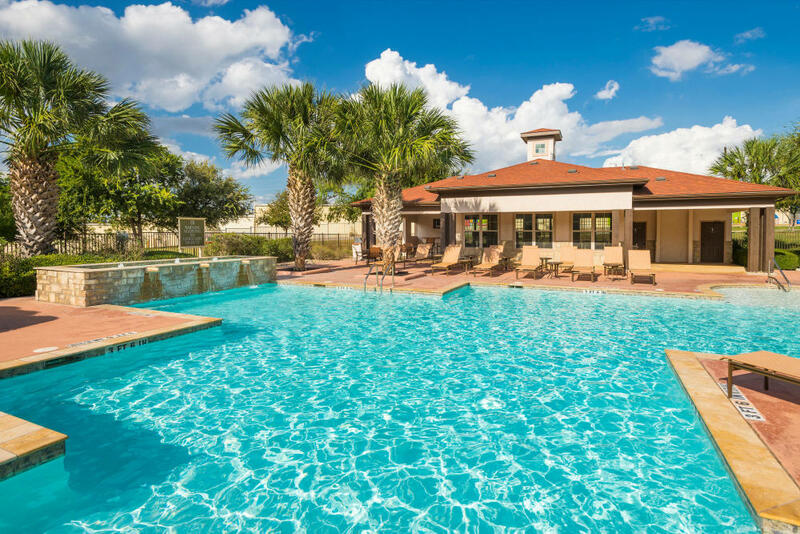 Top-notch schools, massive parks, and major employers just a minute away from the Texas Medical Center, including UTSA and USAA, make Northwest San Antonio one of the most desirable neighborhoods in the city, and we’re proud to call this part of the city home. 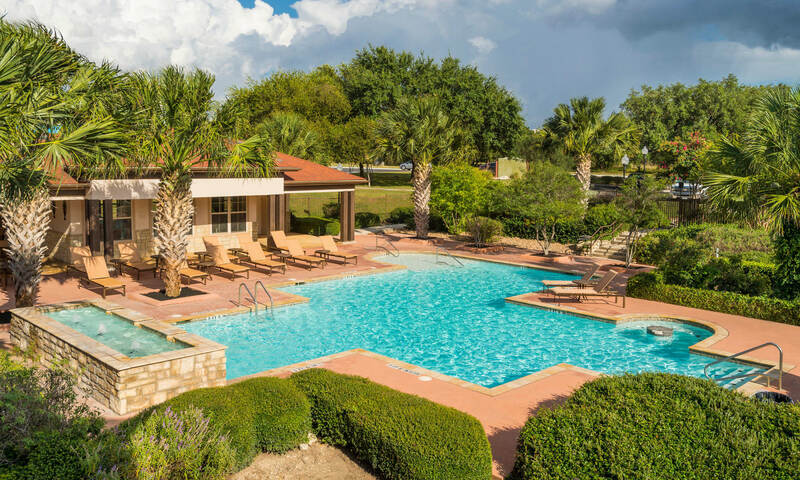 Grocery stores, restaurants, and a variety of entertainment options are all in within walking distance of Villas at Medical Center, and downtown San Antonio is just a quick commute away.